This large traditional Log House is nestled in a sheltered valley alongside the Lake Middelton Reserve. Walking distance to both Lakes Middelton and Ohau, 20 minutes drive to Ohau snow fields. An ideal place for families with plenty to do for the kids, or a quiet getaway for adults only. Located in the Aoraki Mackenzie International Dark Sky Reserve basin for awe-inspired stargazing, 1 of only 8 in the world! The Alps 2 Ocean (A2O) cycle trail passes only meters away from the property. The home is well equipped with an interesting alpine theme. Warm in the winter with double glazing and a log burner that heats the whole house. Quiet and private with lovely views from every window. Wifi now available with a small surcharge. We are able to offer a linen or cleaning service but only if booked well in advance as our caretaker lives 30 minutes away and is not always available. We emphasize that this is 'not a Hotel'. It is not easy to arrange these services but we do our best to assist our guests who have traveled to get to Ohau and may not be able to bring their own linen. Please consider this when booking this service. Located in the Aoraki Mackenzie Basin with countless activities at your finger tips. The house is awesome - super cozy in the evenings and beautiful views. The furnishing is great with so much interesting stuff around the house, the beds are comfy and the kitchen is fully equipped and everything works. The location is amazing being a two minute walk down to the lake and the host was super accommodating with our last minute amendments to the booking - loved it! This was our second visit to this gorgeous spot and we loved it just as much the second time. The cabin is cosy and roomy and well appointed and full of character; the views are stunning and the setting is tranquil and gorgeous. We hope to be back. The cabin is well situated providing easy access to the lake and local walks. The facilities are very good and everyone in our party appreciated the space, warmth and family atmosphere the cabin provided. This bach was perfect for our 2 families. Plenty of room and an amazing spot - close to lakes and forest with plenty of places for the kids to explore. The bach itself exceeded expectation. It was well loved, in great condition, super clean and well set up. We loved our stay here and will be back! Attractive property well fitted out and stocked. Quite a few chipped and cracked bits of crockery. Good for walks and views. Cosy with wood burning stove. Not much storage for cloths in bedrooms. 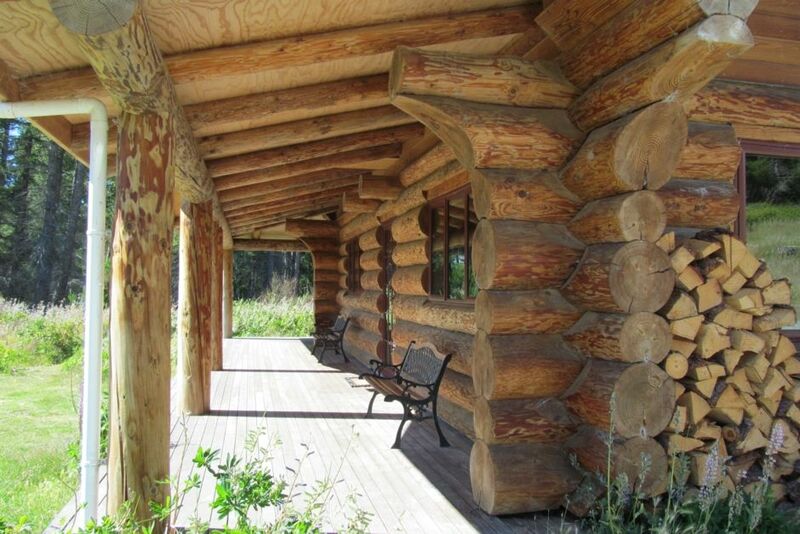 Incredible location, Warm well designed,beautiful log cabin.